Nora Sutherlin is hiding. On paper, she's following her master's orders—and her flesh is willing. But her mind is wandering to a man from her past, whose hold on her heart is less bruising, but whose absence is no less painful. Instead of letting him make love to her, she'd let him go. 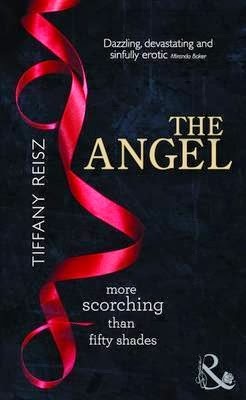 Tiffany Reisz delivers another amazing instalment in a very unique series that is also one of the most compelling and charming I've ever read so far. 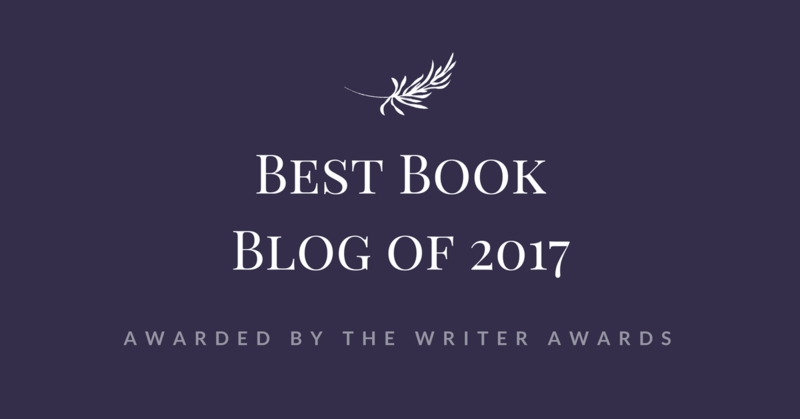 Through shocking discoveries and memorable scenes, I was absolutely drawn into the book and I wanted the read to last forever... I wouldn't have thought it to be possible, but it got into me even more than the first book. There is not a single character you may find unattractive and not just in a physical way, in fact, they all have a peculiar personality that enchants you and the more darker they are, the more fascinating they become. Am I talking about Søren by any chance? Perhaps, but then so many dark secrets are revealed here that they may lead to someone else, too... How twisted and beautiful this author's mind is and what a great job she has done with the romance, too! Without giving you the name away and ruin the surprise (and it is such a soooo good surprise! ), I think Michael couldn't have found a better match in a million years and boy if the development of this relationship is touching... It's going to be so the next instalment as sure as hell. Damn Reisz and your breathless endings! Dark, shocking and outstandingly well written, "The Angel" completely blew me away, and something tells me that Tiffany Reisz has not finished surprising me yet.